Welcome home to Adelita Townhomes, the premier apartments in DeSoto, Texas. Our community has been thoughtfully designed with enriching amenities and unbeatable benefits that offer the serene suburban comfort you deserve. Boasting a convenient location in a quaint, quiet neighborhood, Adelita Townhomes guarantees the peace of mind you need to lead your ideal lifestyle. Our residents enjoy all the everyday perks of high quality living with our dedicated management team and 24-hour maintenance service standing by to meet your needs. From the sparkling swimming pool and charming courtyard featured in our picturesque property to your new apartment’s fully-equipped kitchen and walk-in closets, you’ll love coming home to the exceptional comfort of Adelita Townhomes. Make the lifestyle choice you have been dreaming of a reality and become a resident of our outstanding community today! With the Dallas-Fort Worth Metroplex waiting just outside your doorstep, there’s no better place to call home than Adelita Townhomes. Our community is conveniently located in a charming suburban neighborhood with effortless access to Interstates 20 and 35, providing you with all the shopping, dining, and entertainment hotspots of the city just moments away. With a quick trip by car you can visit the Dallas Arts District, explore the University of Texas-Arlington campus, or sit front row at an action-packed Cowboys’ game in AT&T Stadium. For some excitement right at home, the Northgate Plaza Shopping Center and Wheatland Towne Crossing have tons of shops and retailers to explore, and there are endless local dinner favorites like Ojeda’s, Xin’s Garden, and Pappadeaux Seafood nearby. 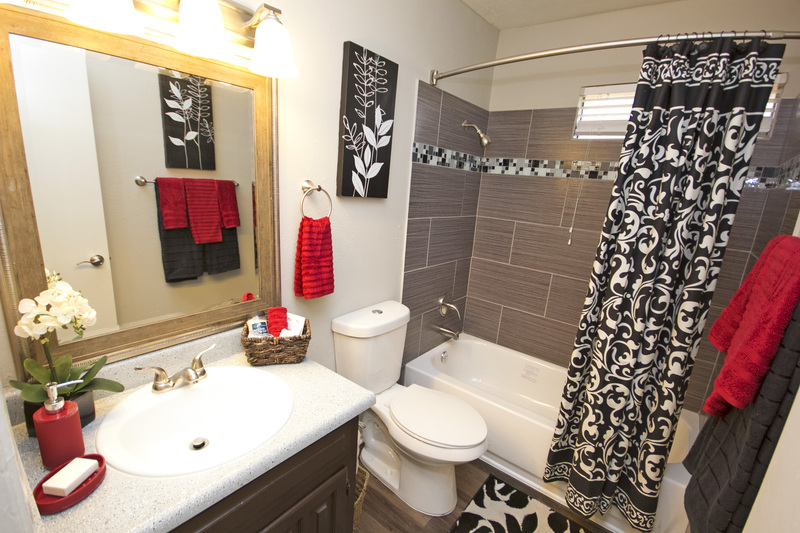 It’s all waiting for you at Adelita Townhomes where fun is always within easy reach.